& from Belgium / België / Belgique including Horebeke. The sleeve is in stunning condition, with laminate creasing at an absolute minimum and the unlaminated reverse showing almost no sign of its nearly fifty years on this Earth. There is a vintage Dobells sticker on the reverse, which has been partially peeled with no impact to the sleeve below, in fact it's only the price of £3.75 which alerts one to the age of this wonderful example! 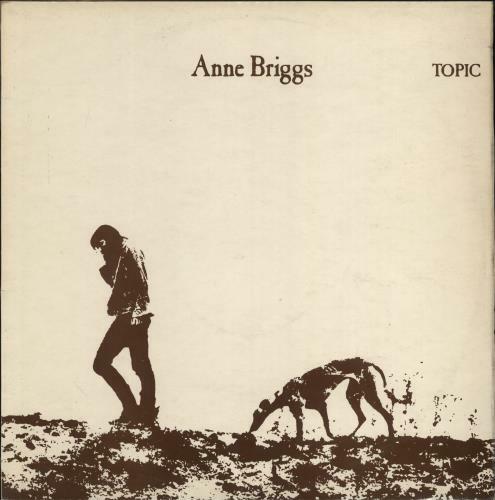 Product Information Anne Briggs Anne Briggs UK vinyl LP album (LP record).